Chocolate is a rich and decadent candy and ingredient. It is also one of the most versatile. It can be eaten by itself, drunk as a winter treat, mixed with other ingredients to make candy bars, and even be used for flavoring and an extra touch of sweetness in your baked goods. This is especially true for a wedding. 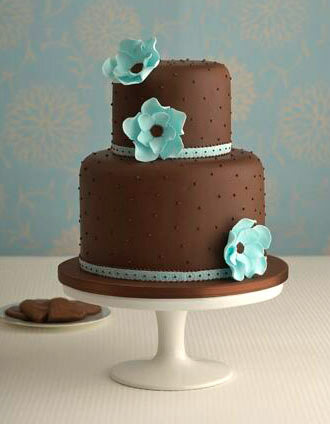 If you are a chocoholic bride you know that chocolate has an important role to play in your nuptial reception menu. At the same time there is also the desire for a bride to keep things fun and unique in whatever she does for her wedding. If you are a bride and a chocolate fan looking for direction this article is just for you. Here some tasty ideas and suggestions about how to use chocolate in your menu at your reception. The first food item to think about is your cake. The wedding cake is the center of your reception and has a lot of symbolic importance for your special day. At the same time it is something that gives the opportunity to use chocolate. There are many ways to employ. If you enjoy the flavor of the frosting only you can go with a white cake covers expertly in chocolate frosting. 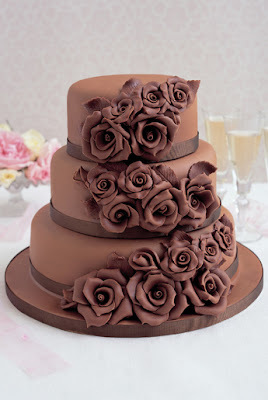 If you are a person who desires a genuine taste from the inside out, you can order the cake be a chocolate. A cake also gives the chance to be creative. You don't have to stay with the more safe types of chocolates for your cake. Try others types like white or dark chocolate. Also use your imagination to get chocolate decorations that will make your cake really amazing. Another place to have chocolate is your desert menu. In here, the options are endless you can have chocolate baked goods such as brownies, cookies, or éclairs. 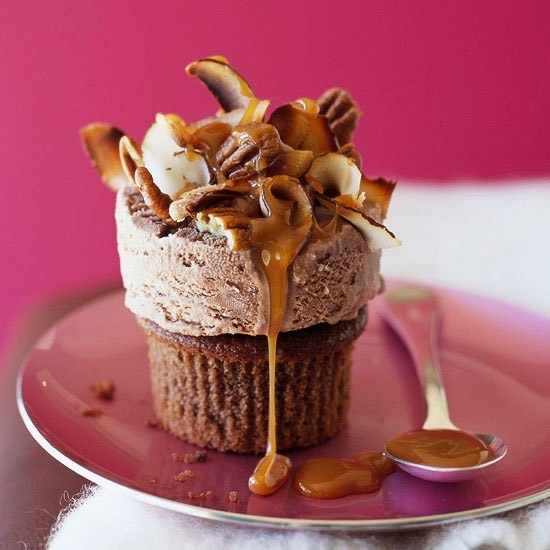 Chocolate is something that is good on almost any pastry. You can also provide frozen options for your guests. Some great examples are ice cream or frozen yogurt. There is also a lot of variety in these categories. You can go for drumstick ice cream cones or chocolate flavored pudding pops. 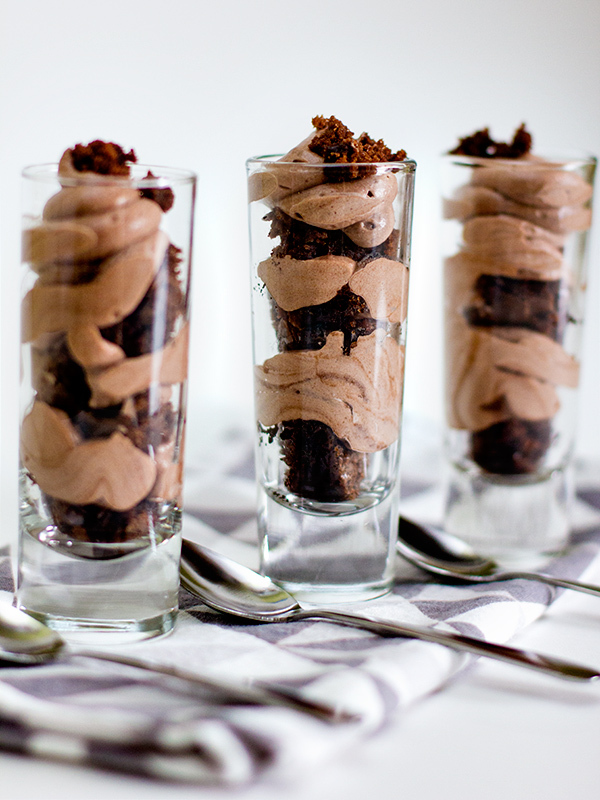 Use your own discretion and make sure that you plan your menu to accommodate chocolate as a desert. It is a good idea to have seasoned or savory menu items to start out. These will best blend with chocolate's dark flavors. Also make sure that you double check with your guests so you are aware of food allergies and plan accordingly. This way you will have chocolate desert times everyone enjoys. 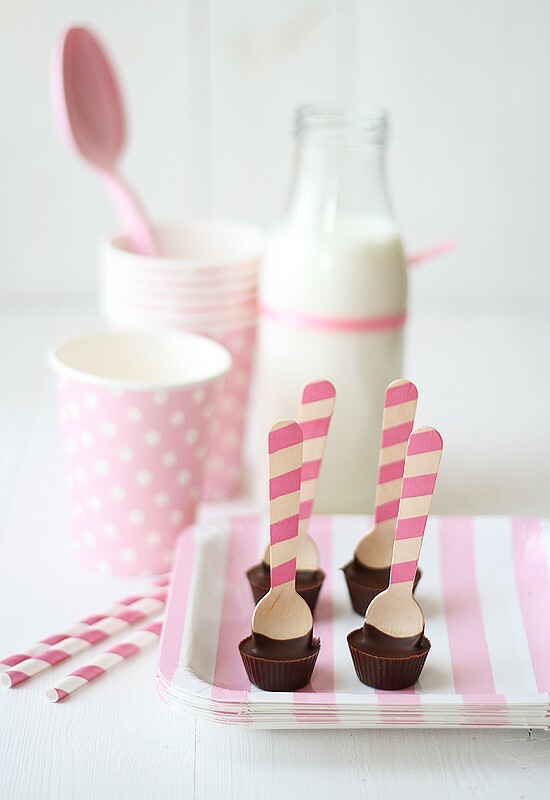 The next great idea is chocolate as edible favors. This is great as it is a wedding gift that won't be wasted and everyone can enjoy immediately or later. There are several options. One great item I saw was chocolate covered apples. They are a variant on candied apples and taste delicious. Another great option is to not simply leave the chocolate favors at each guests table. If you don't know what everyone wants, have a candy buffet. This is a unique idea where you have a wide selection of candy and set up an area where people can serve themselves. This way they can pick what they like and you will be able to most easily and effectively distribute them.